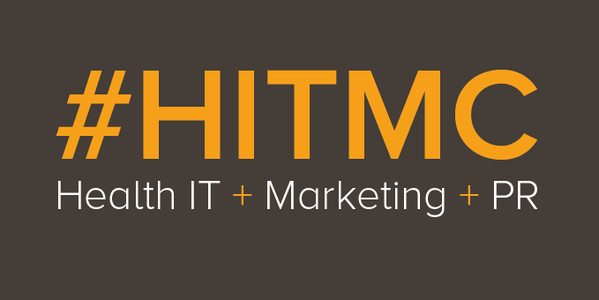 Join us for the 5th annual Health IT marketing & PR event (HITMC) focused on healthcare B2B marketing. Registration for HITMC 2018 is now open along with our Call for Speakers. Please drop us a note on our contact us page if you have any questions about the event or want to be notified of ongoing event updates.